I don't remember this part of the movie | Phuks! 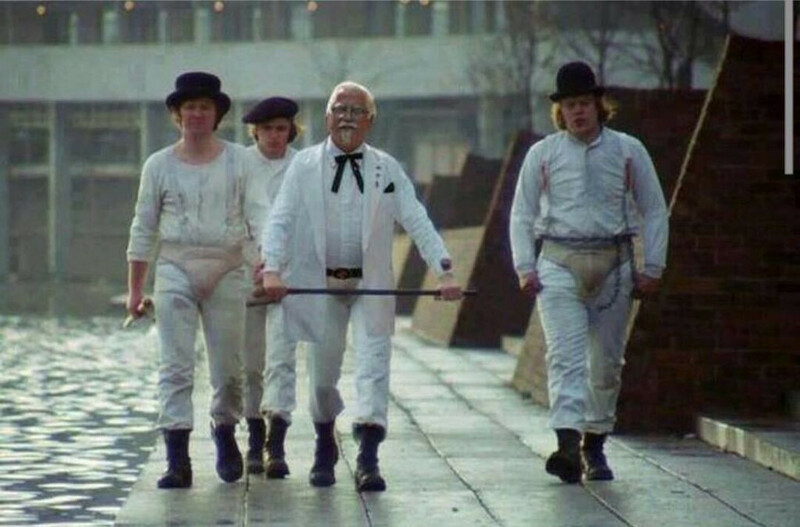 Ultra violence meets fried chicken! No time for the old in-n-out burger, love. I'm here for the 4-piece meal.